I watched the movie Whip it, while on the plane to Vancouver (directed by Drew Barrymore). 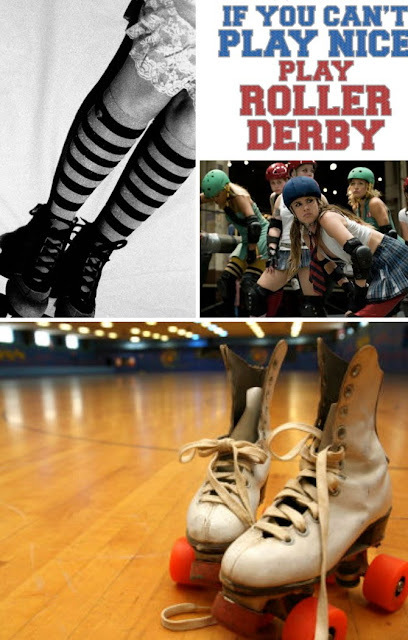 It's all about Texas roller derby girls, and it was quite cute. These girls are tough! It made me want to go roller skating!